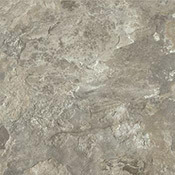 Armstrong Alterna Luxury Vinyl Tile Flooring is a nature inspired vinyl tile collection that will look great in any room in your home. 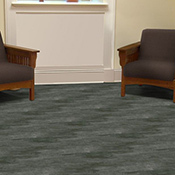 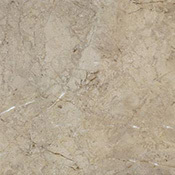 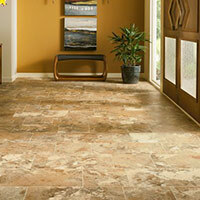 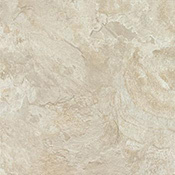 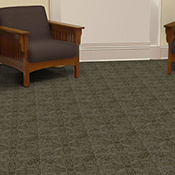 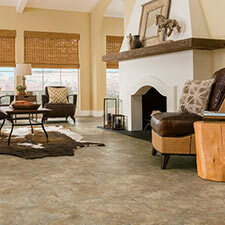 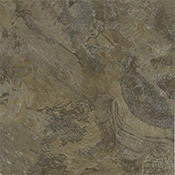 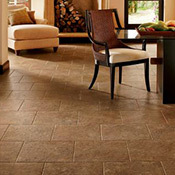 These vinyl tiles are designed for residential use, so they will be soft and warm underfoot. 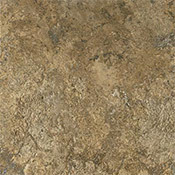 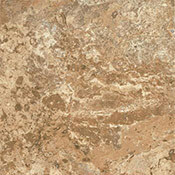 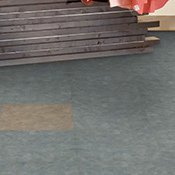 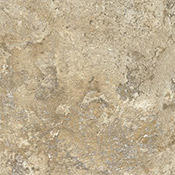 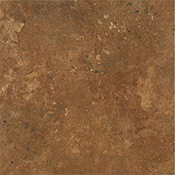 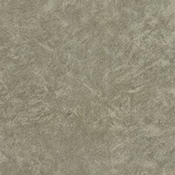 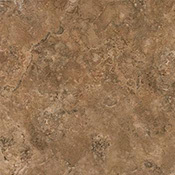 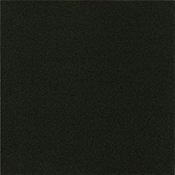 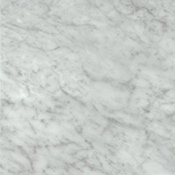 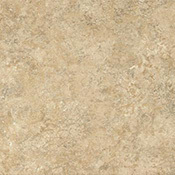 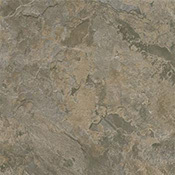 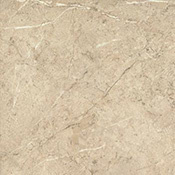 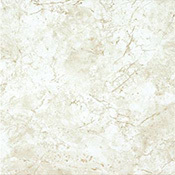 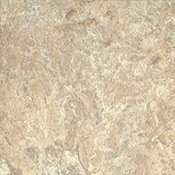 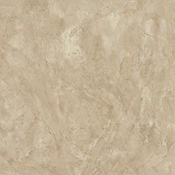 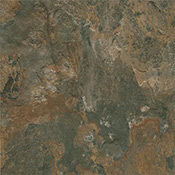 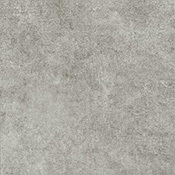 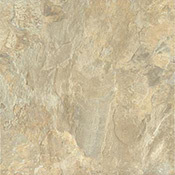 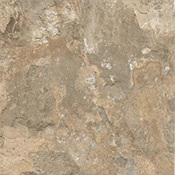 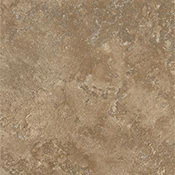 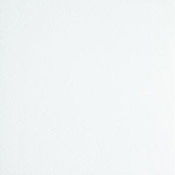 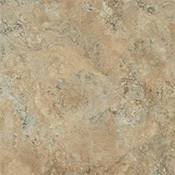 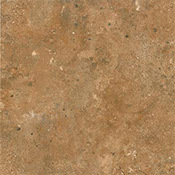 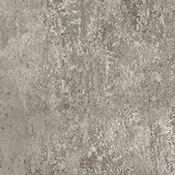 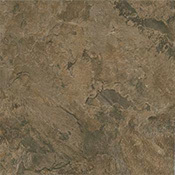 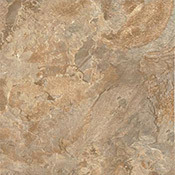 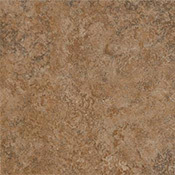 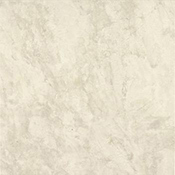 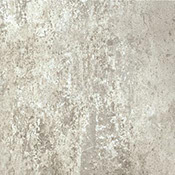 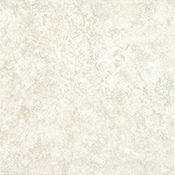 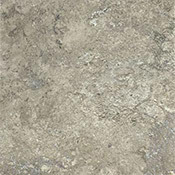 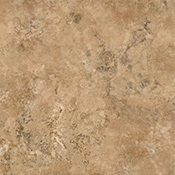 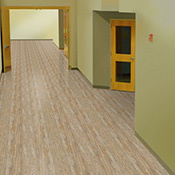 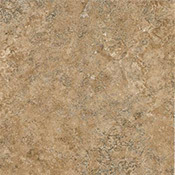 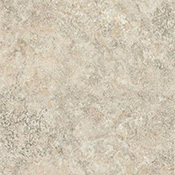 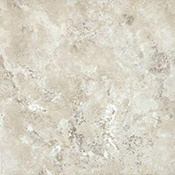 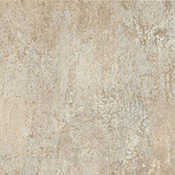 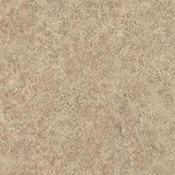 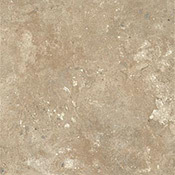 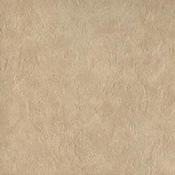 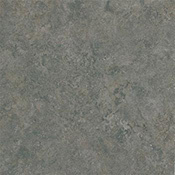 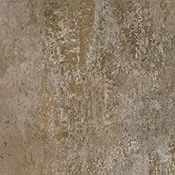 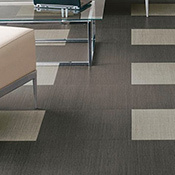 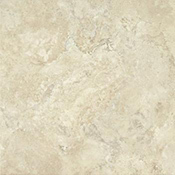 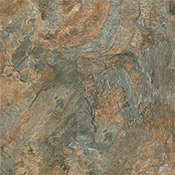 Alterna Luxury Vinyl Tile has a scratch, stain, and wear resistant Aluminum Oxide coating. 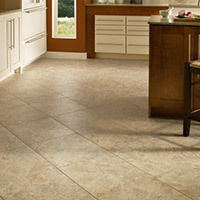 All of these tile options have a lifetime residential warranty and a 5 year light commercial warranty. 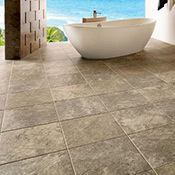 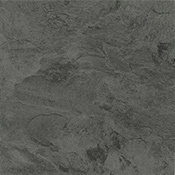 Alterna tiles can be installed with or without grout.